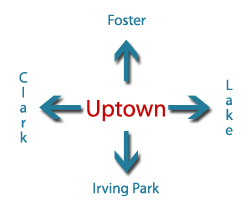 As one of the most ethnically and economically diverse communities in Chicago, Uptown’s mix of locally-owned businesses and nonprofit organizations reflects the neighborhood’s storied history. 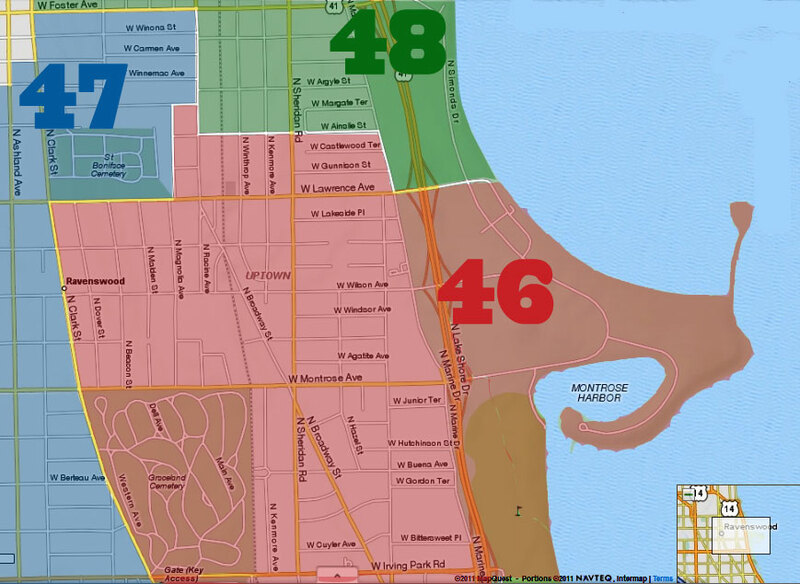 We have long been home to Chicagoans from all walks of life who have helped shape the area as it is today. And we'd like to celebrate that! 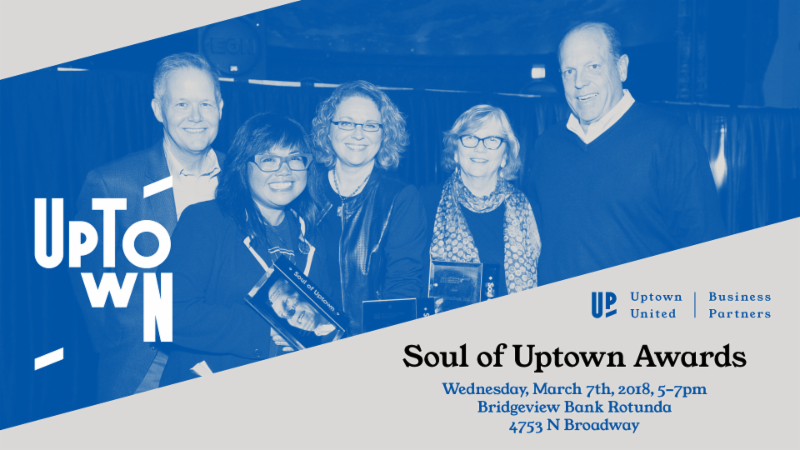 Uptown United and Business Partners, the Chamber for Uptown invite you to join us as we recognize just a few of the extraordinary businesses, organizations, and residents who helped shape 2017 into an incredible year for the neighborhood. Mix and mingle with other members of the Uptown community while enjoying complimentary drinks and light food provided by Uptown eateries. This is a free event for the community, but please REGISTER to attend at this link!